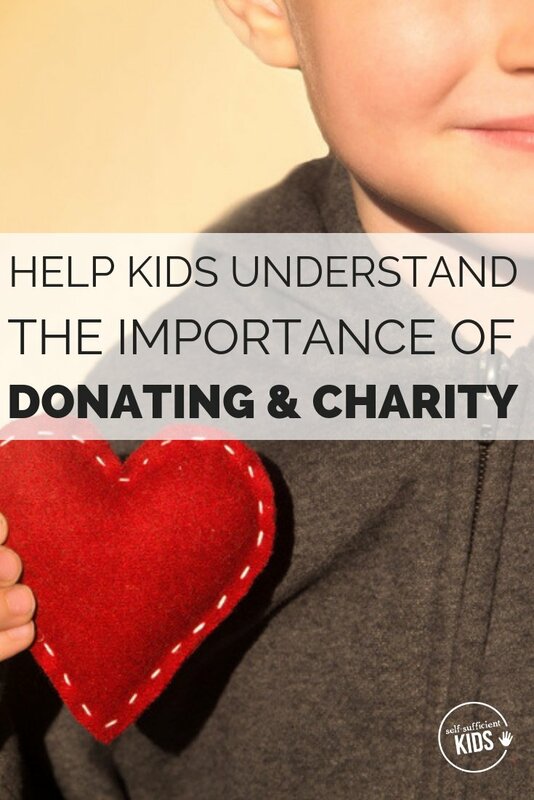 Help kids make the connection between their donation and its impact while also supporting worthy causes. I’ll never forget when I introduced the concept of charitable giving to my then 5-year-old. It was a Sunday morning and the first time our girls received an allowance. I had decided it was time for them to learn how to manage money and following the advice of Ron Lieber, made three jars so my girls could “budget” their allowance money. As I sat on my daughter’s bedroom floor I first explained the Save jar – used to set money aside for big purchases. Then there was the Spend jar – a good place to park money for smaller purchases. Next was the Give jar. But as I began to explain its use, a look of bewilderment washed over my daughter’s face. The Give jar made no sense at all. “You mean I have to give that money to someone else?” she asked. Not surprisingly, this concept made no sense to her 5-year-old mind. Why in the world would someone give away their money? Ideally, I was hoping my daughters’ Give jars would not only teach them about charitable giving but also about the importance of helping others. But as my five-year-old sat there on the floor, it became clear she had little understanding of the benefits of charity. Selfishness wasn’t the reason for her lack of understanding. 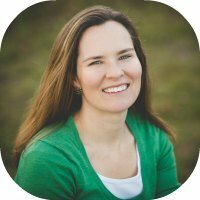 Her worldview just wasn’t big enough to grasp the concept of other people needing help. 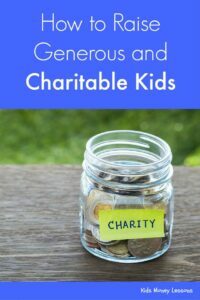 While the Give jar concept sets a precedent for charitable giving, kids are unlikely to understand why it’s important to donate money to charitable causes without a bit more guidance. 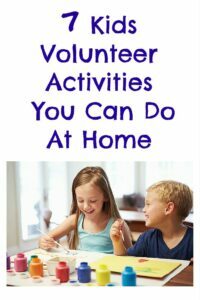 Volunteer: Kids learn best through activity. Volunteering gives kids the chance to see the needs in a community and will often encourage curious questions about what roles charities serve and who they benefit. Helping to stock shelves this summer at a food pantry, my girls saw first hand the need for food in our community. Read books: It’s difficult for kids to understand that there’s a world beyond their doorstep. 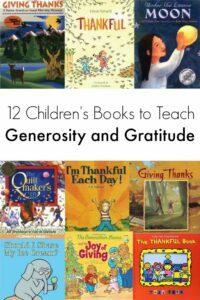 Reading books about other kids whose lives are very different from their own can broaden perspective. One of my favorite books is Those Shoes by Maribeth Boelts, about a boy who desperately wants a pair of hightop shoes but can’t afford them. Another great one is How I Learned Geography , by Uri Shulevitz, about a refugee boy trying to meet his families basic needs. Discuss: Parents are often kids best teachers! While it can be tricky to talk to kids about disasters and unstable governments, find a way to talk to kids on their terms, explaining that people in other areas of the world need their help. Donate: Even if your family doesn’t practice a three-jar allowance like we do, parents can still get their kids involved in charitable giving. 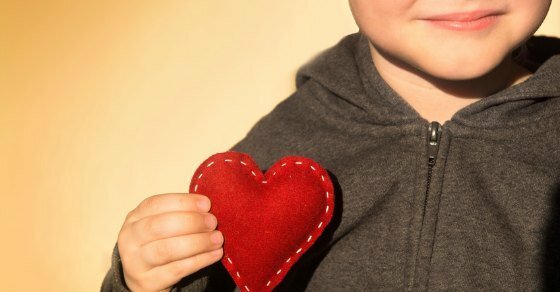 Perhaps a portion of the money you donate on an annual basis can be given to your kids. Or, work as a family to determine which organizations will get your money this year. Kids will feel empowered having a voice in a family decision. So your kids now understand why the food pantry down the street and the animal shelter across town are in need of money, but what about people in other areas of our nation or the world? Getting kids to understand that individuals and families in far off lands also need support is sometimes too much for kids to wrap their heads around. This is where pictures and stories can be useful and fortunately, there are few websites that offer just that. The sites listed below make tangible connections between donating money and the people those donations impact. Plus, they provide descriptions of citizens from other countries, cultures, and religions – expanding kids view and understanding of the world. These aren’t the only websites that present information in this way, but they’re the ones our family has enjoyed donating to over the years. Heifer International is a perfect choice to introduce young kids to the needs of people both abroad and close to home. Here’s how it works: every year Heifer sends out a gift catalog, but instead of containing gifts that the purchaser receives, these gifts are given to people in need. For example, one year my daughter bought a flock of chicks for $20 that were sent to a family in Bangladesh. Buying actual things, or in this case, animals, brings real understanding to kids about how their money is being used. The donation sparked a family discussion about how in some parts of the world even a few chickens can make a world of difference to a family’s welfare. A similar organization that allows donors to foster an elephant is David Sheldrick Wildlife Trust. Global Giving isn’t itself a charity but is instead a crowdfunding site that lets donors sift through charitable projects and decide which they want to support. This provides kids with lots of options and lets them feel like they are able to choose which project they like best. For example, kids could choose to give money to an orphaned girl in India who is seeking higher education. Or give their money to abused and neglected animals in the Seychelles. Every project comes with photos and a story that bridges the gap between abstract and real. The best part of Global Giving is the option to buy gift cards. Every Christmas either my husband and I or a relative gives our girls a card to make a donation. Looking over all the projects sparks a number of discussions about the quality of life and needs of people and animals around the world. Kiva is similar to Global Giving, in that it provides kids with a list of causes and projects around the world, each with descriptions and photos to show the real beneficiary. But instead of donating the money to a project, a Kiva giver provides a loan. Over time the money is repaid and the donor is able to re-loan any amount over $25. This cycle of loaning and re-loaning means that a $25 gift could benefit multiple people over time. Projects include helping men and women fund small businesses to providing parents with enough money to pay for their kids school supplies. At five-years-old my daughter couldn’t wrap her head around why she was being asked to give her money away. But two years and multiple donations later, the concept is beginning to sink in. Like the other day when it was time for her to donate money again. “Mom, I want to buy those chicks.” she said, remembering back to when she had made a donation to Heifer International. As we scrolled through the other options available, my daughter eventually landed on bees. Bees she had learned are important to our ecosystem and she was delighted that a family was also able to make and sell honey. A big smile washed over her face as we completed the transaction. No longer did she doubt the benefit of donating money. Instead, she discovered that giving money away can often be more satisfying that keeping it for ourselves.